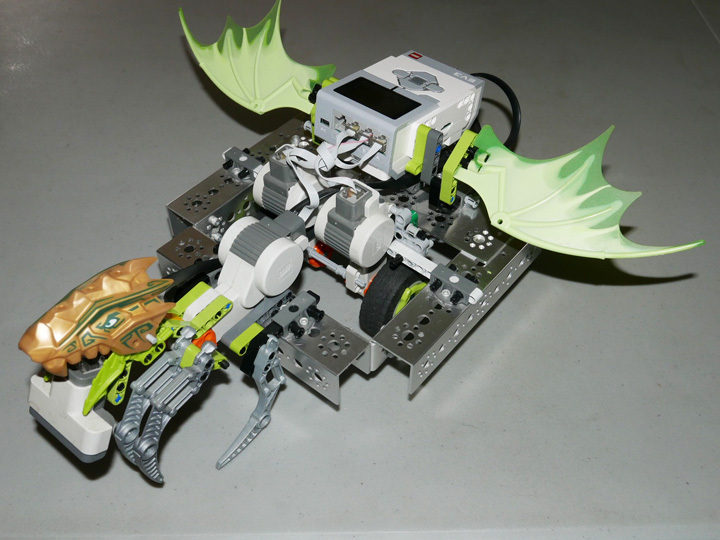 The excitement is mounting as the 2013-14 FIRST LEGO League season - Nature’e Fury - gets underway! 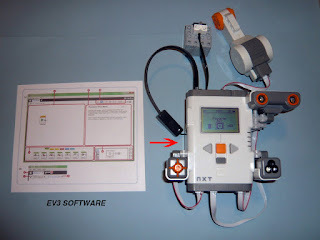 Last week, they received the new EV3 software (they had a little trouble downloading it from LEGO Education, but their were 2 options & the second one worked). So far, the software is working well on a Mac, Snow Leopard computer with no conflict with Flash player installed. 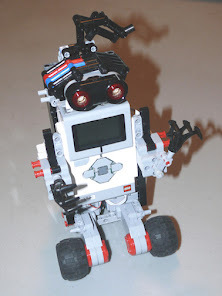 Today their new Mindstorms EV3 kit arrived; they will give you a comparison of the NXT & EV3 in future postings. Remember: Nature’s Fury Challenge will be revealed online on Aug. 27, 2013! 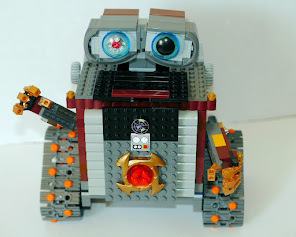 Let the challenge begin - LEt’s GO teams!